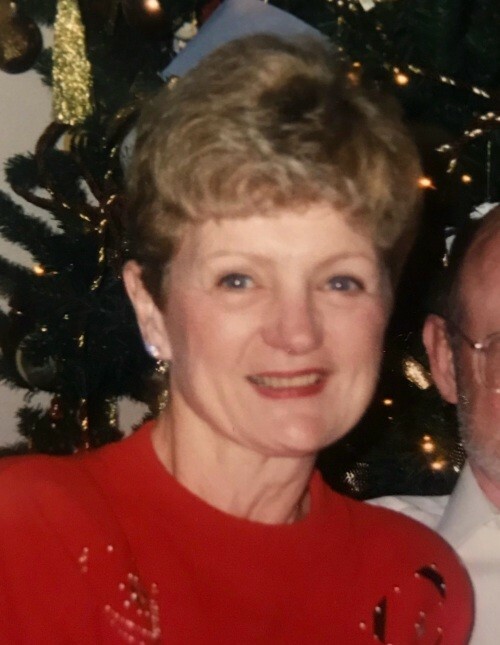 Lee Ann Gilbert, 79 of Bellaire died peacefully October 25, 2018 at her daughter’s home. She was born August 2, 1939 in Detroit, the daughter of William and Ethel (Calder) Cragg. Lee Ann had a kind, compassionate soul. She was a member of the Bellaire Lioness and the First Congregational Church of Central Lake. She enjoyed playing golf, bridge and attending water aerobics. Lee Ann also enjoyed working in Real Estate. After vacationing in Bellaire for years, she moved to Bellaire permanently in 1989. Together with her first husband Ronald Gilbert and her adult children, they bought and owned L & R Hardware for many years. Surviving Lee Ann is her son David Gilbert and daughter Lori (Rob) Silk all of Bellaire, 4 grandchildren, 3 great grandchildren, sister Margaret Simmons of Arizona, and second husband Richard Thie of Williamsburg. She was preceded in death by her first husband of 48 years, Ronald Gilbert in 2006, and son William Mark Gilbert in 2013. A memorial service will be held Friday, November 2, at 11 a.m. at the First Congregational Church in Central Lake with Pastor Gary Bekkering officiating. Memorial contributions can be made to her beloved church, First Congregational Church of Central Lake (FCC), Po Box 326, Central Lake, MI 49622 or Hospice of Michigan. Arrangements have been handled by the Bellaire Chapel of Mortensen Funeral Homes. Please sign her online guestbook www.mortensenfuneralhomes.com.